Our soft and luscious soothing lip care balm. 100 % natural and 100% nurturing. With a touch of Raspberry. 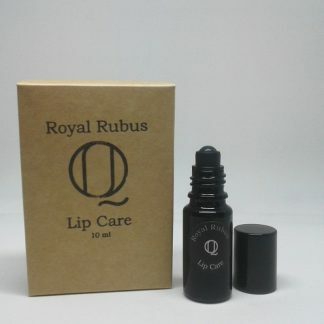 Royal Rubus Lip Care is our 100 % natural protection and care for your lips. 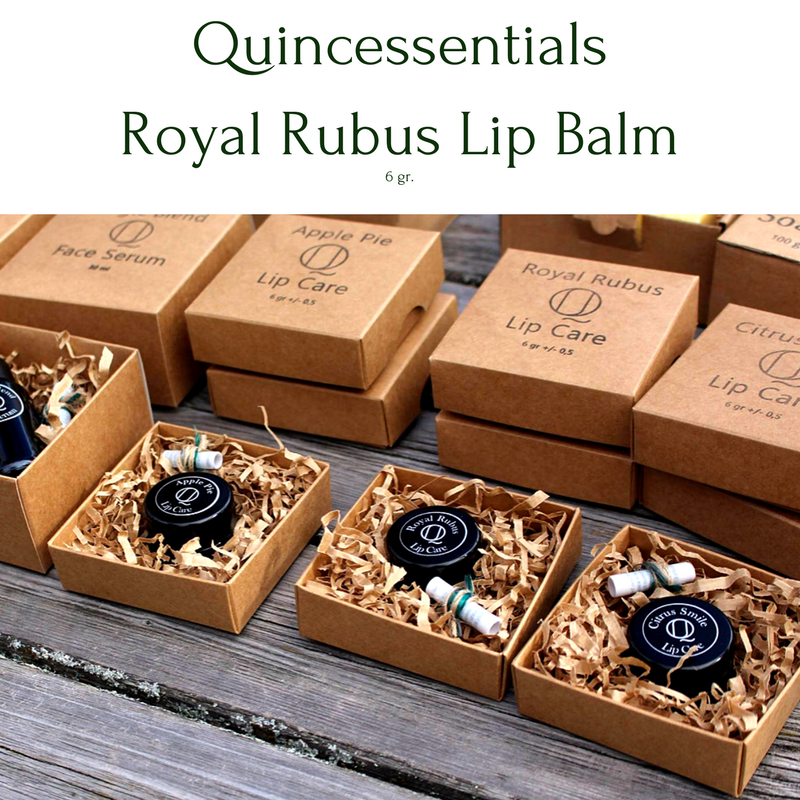 Our Royal Rubus is a subtle lip balm with moisturizing ingredients to nourish and condition your lips. 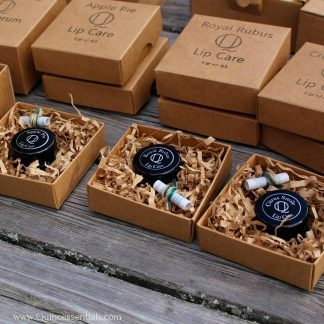 Your lips will not only be protected from harsh environmental conditions but will also experience the nourishing nature of our carefully selected materials. 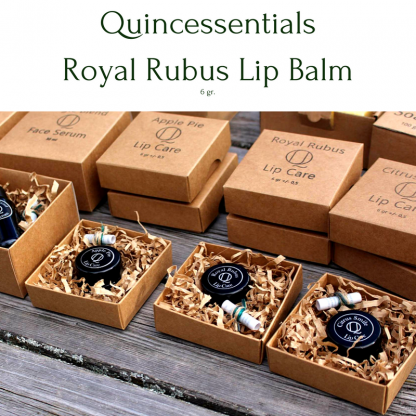 It will instantly sooth dry, chapped lips and protects your lips against external aggressors. With an inspirational crisp Raspberry fusion to enhance the mood while leaving your lips soft, smooth & replenished. 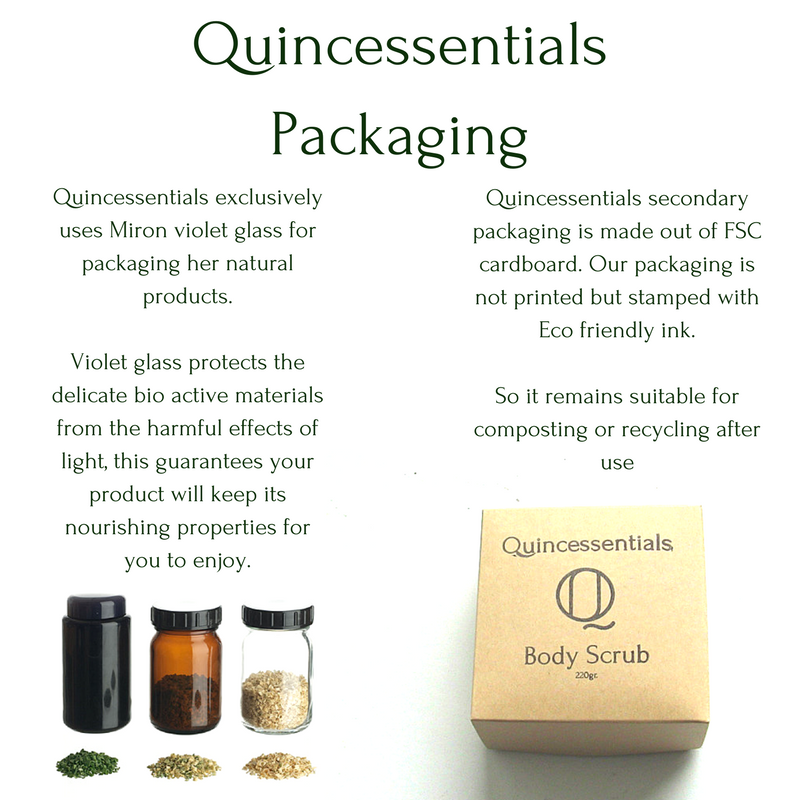 INGREDIENTS: CERA ALBA (Beeswax), SIMMONDSIA CHINENSIS SEED OIL(jojoba seed oil), THEOBROMA CACAO SEED BUTTER, CHAENOMELES JAPONICA SEED OIL (japanese quince seed oil), RUBUS IDAEUS FRUIT EXTRACT (Raspberry pomace extract), TOCOPHEROL(vitamin E), PARFUM, LINALOOL, LIMONENE,CITRAL, FARNESOL, GERANIOL.